What a wonderful trip! 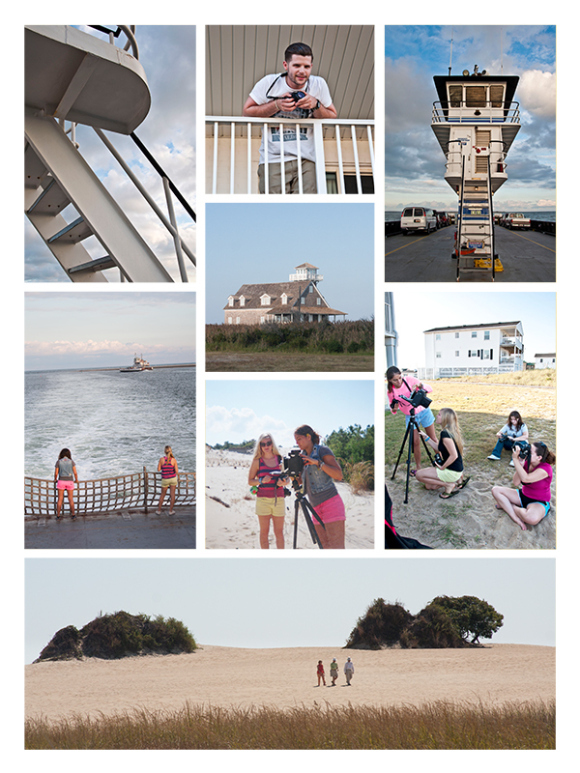 Julie Mixon, Photograph Professor at Francis Marion University, organized a great trip to Ocracoke Island, NC. 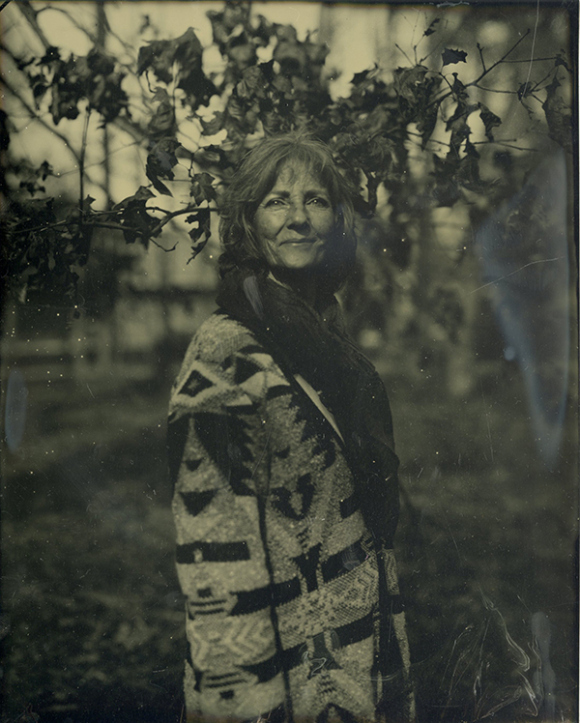 We built a traveling dark room, used a large format 4×5 camera, and processed great imagery on site. It was an incredible learning experience.